The Competition and Markets Authority today released a 49 page update to its investigation into the UK Energy market. The initial statement was released in July 2014 and highlights the need for more choice and competition within the market for consumers to get the best deals available. You can read a summary below or click this link to read the full report. London, 18 February (Argus) — The UK electricity market’s lack of liquidity and the vertical integration of the country’s largest utilities do not appear to impede competition, but there are “clear arguments” for other changes to the structure of the UK wholesale market, the Competition and Markets Authority (CMA) said today. In an update on the focus of its energy market investigation, the regulator put greater emphasis on the sector’s regulatory framework and how it has affected competition in the market. The CMA’s initial view was that certain policies, such as the recently launched capacity market, may over-compensate some generators, while there are “clear arguments” for locational prices to take account of costs associated with system constraints and losses. Previous investigations have suggested that a move to locational pricing across the country could result in a fall in power prices for consumers in Scotland and northern England, while those in the south of the country would see prices rise. And the significant increase in installed wind power capacity in Scotland in recent years could suggest even larger price differences now. The CMA also highlighted the large number of regulatory codes in electricity as an issue that requires further investigation, to see whether it adds to barriers to entry for smaller suppliers and dampens competitive innovation. In their initial submissions to the investigation, small suppliers highlighted the difficulty in amending regulatory codes and said the process was biased towards the UK’s six-largest utilities. 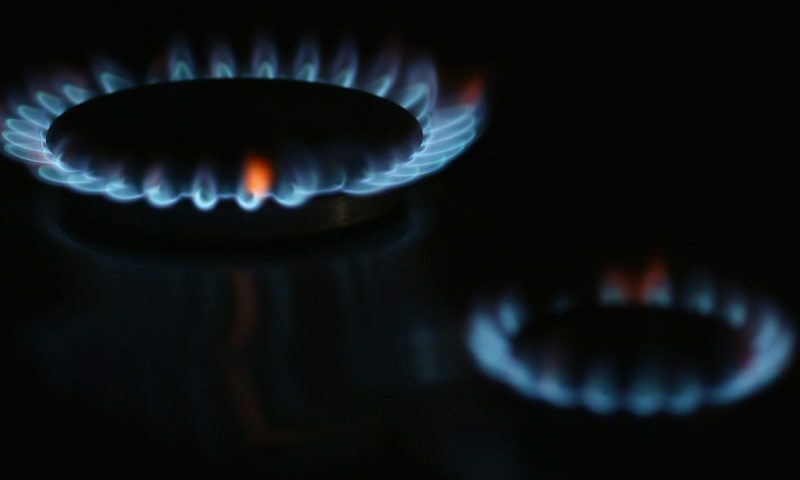 In contrast, the six utilities — Centrica, SSE, Eon UK, EdF, RWE Npower and ScottishPower — largely dismissed concerns with regards to the CMA’s originally stated areas of focus for the investigation. But Tim Yeo, Conservative party member of Parliament and chairman of the energy and climate change committee, said he is “staggered that [the CMA] appears so sanguine about the lack of transparency in the operation of the big six vertically integrated energy companies that control around 90% of the market”. The Labour party has stated it would freeze energy prices from rising until 2017, and increase the UK energy regulator Ofgem’s power to be able to force energy suppliers to cut their prices.